Welcome to Mephibosheth Farms Angelic Riders, a PATH certified therapeutic horseback riding center in Marshville, North Carolina. Welcome to Mephibosheth Farms Angelic Riders! Mephibosheth Farm, established in 2002, is a beautiful nonprofit 501(c)(3) therapeutic horseback riding facility located near Wingate, NC. With two PATH certified instructors, volunteers and specially trained horses we offer traditional riding, instruction or recreation, for any level or age and therapeutic riding to meet a wide range of physical, mental and emotional needs. Our instructors/trainers can train your horse, from the ground up or just a tune up. Our farm is dedicated to meeting the needs of our therapeutic horseback riders despite their ability to contribute financially to the cost of their riding sessions. Money raised from traditional riding lessons, boarders and horse training along with grants and very generous donations from our caring community help make that possible. 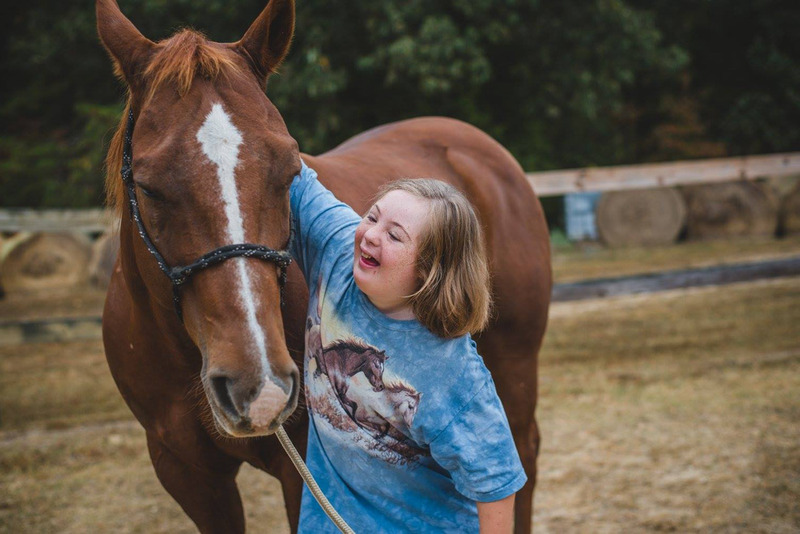 Mephibosheth Farms Angelic Riders, Inc., is a nonprofit 501(c)(3) PATH certified therapeutic horseback riding facility dedicated to sharing the many benefits of horseback riding with children and adults who have physical, psychological and developmental disabilities.